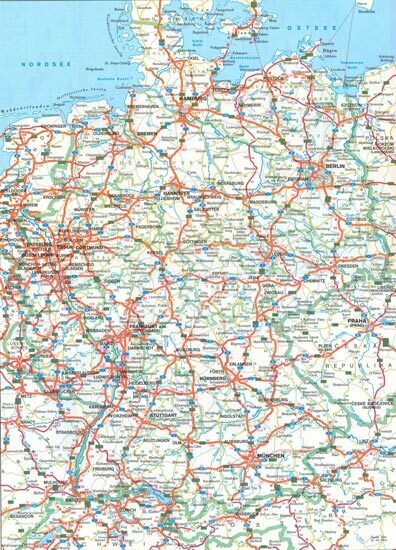 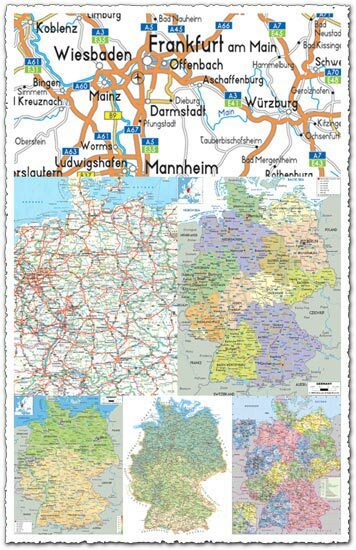 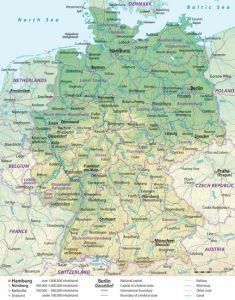 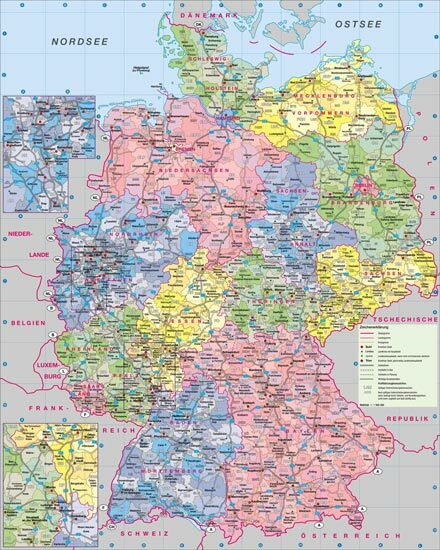 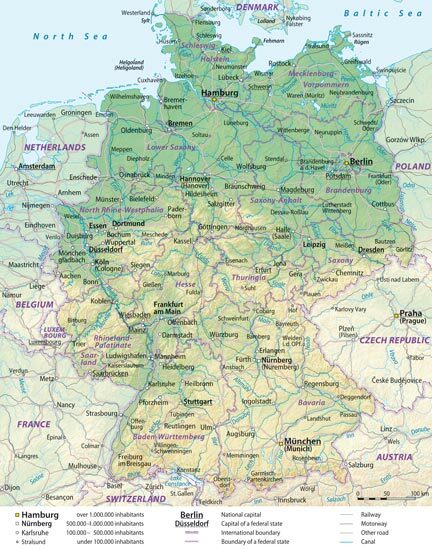 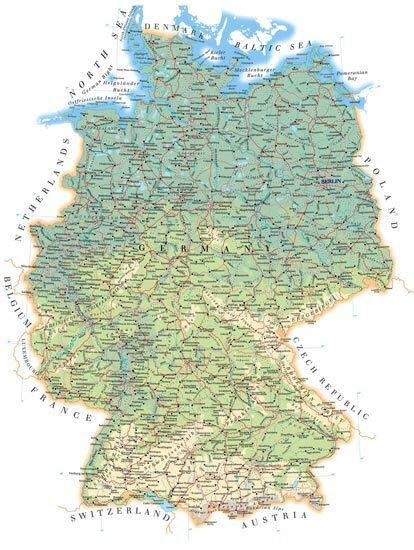 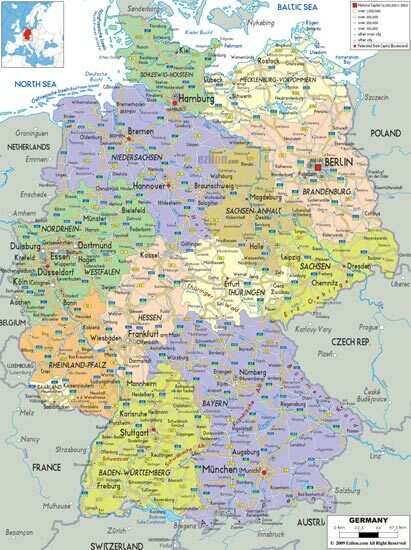 An accurate territorial map of Germany in multiple versions that cover the physical, touristic, highway and height details of the country. 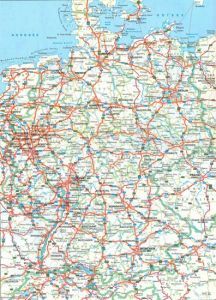 An accurate territorial map of Germany in multiple versions that cover the physical, touristic, highway and height details of the country. 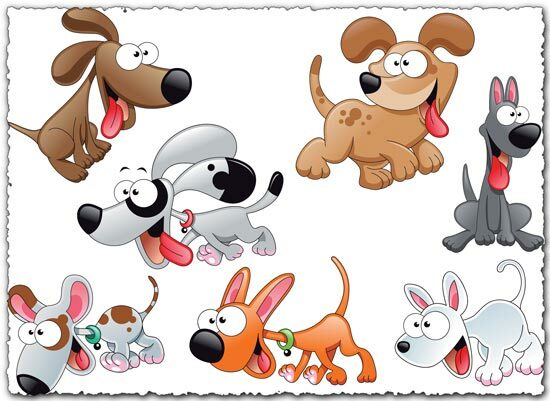 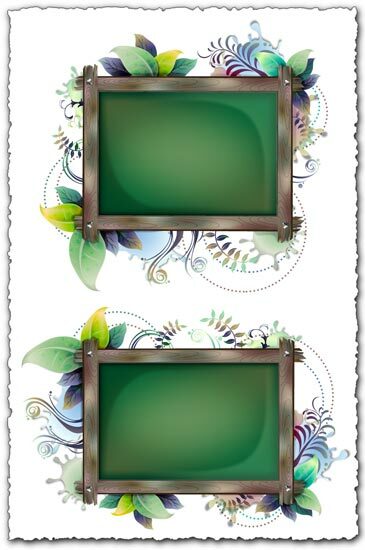 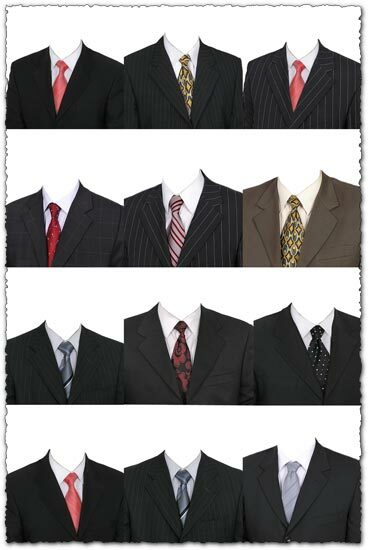 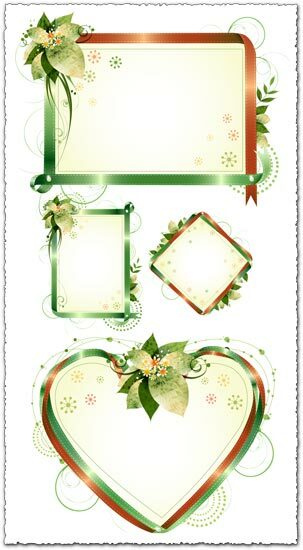 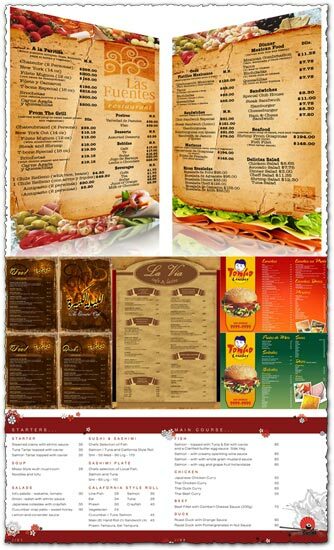 Excellent pics with high resolution and accurate information available as a pack with only 29 Mb of space. 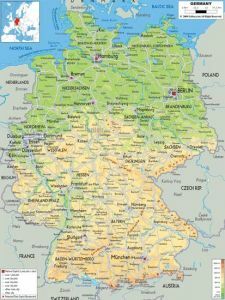 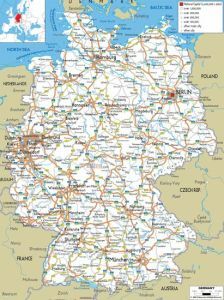 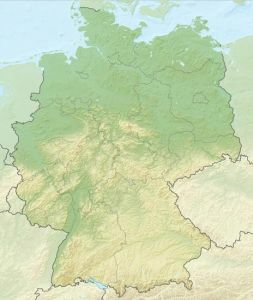 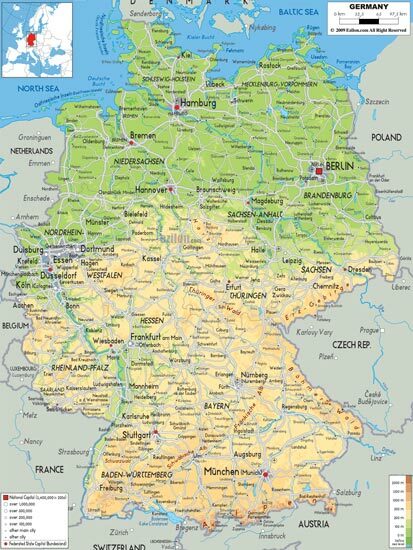 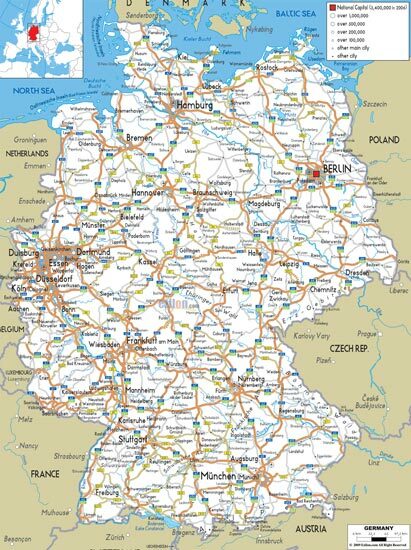 License: You can use Administrative, physical and relief map of Germany for personal or educational purposes.